Originally aired on WMUB-FM, September 2008, “Purple Haze” was the winner a 2009 Public Radio News Directors, Inc. (PRINDI) award and Ohio Associated Press Award for best broadcast writing. 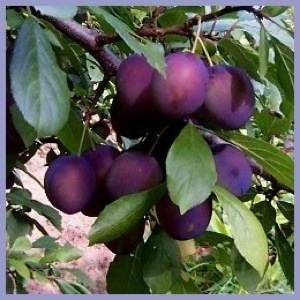 For child and poet, the plum is a temptation to yield to. One that inspires minor crimes of passion in which one acts first and apologizes later….